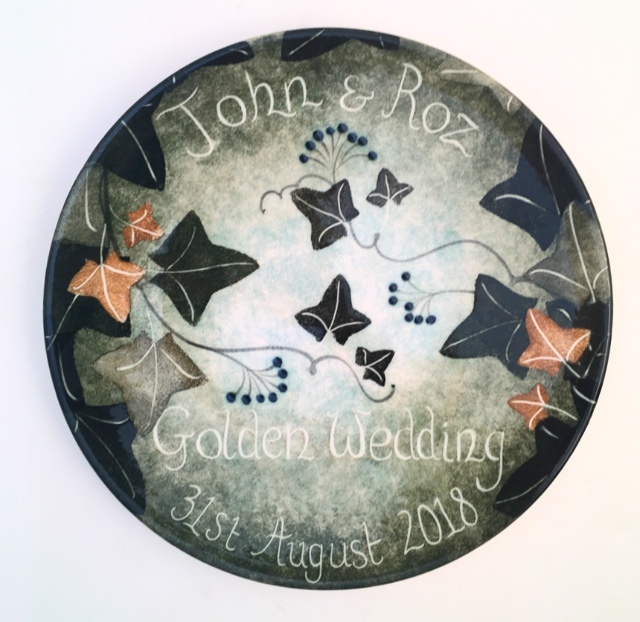 Many of my shapes and patterns are great for personalised pottery gifts suitable for weddings (especially the ninth wedding anniversary! ), birthdays and all manner of special occasions. The rim of a dish. Orders usually take around 4 weeks.